Happy winter holidays! I can't believe they're already in swing (Hanukkah came up fast? No, probably it didn't, I'm just losing my mind), but I hope everyone celebrating something has a beautiful one. I know I haven't been around much since GRL, but I have a good excuse: my back problems are being horrible, making typing a pain. Like, literally. Apologies for silence, but I'm working on getting back to form this winter. A long, arduous process, but so worth it. In the meantime, stories I can't write/finish are building up in my head. So expect a burst of activity the moment my discs start behaving again. 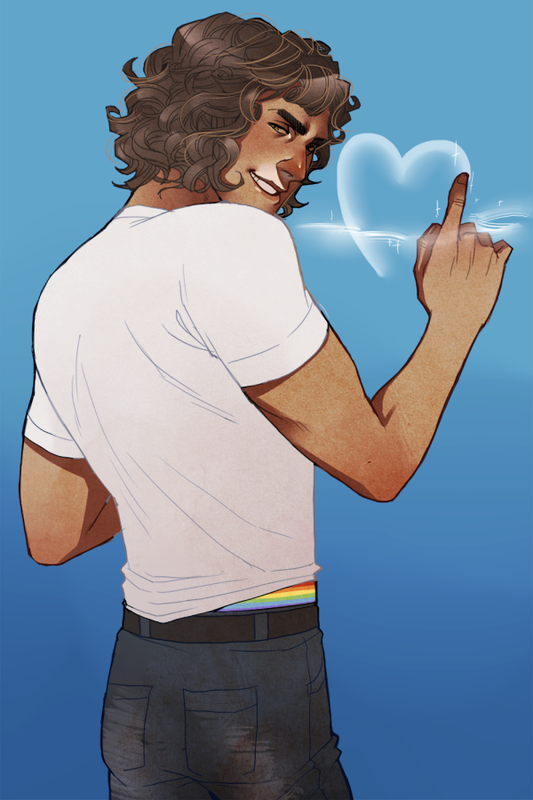 I've got more Superpowered Love (obviously! ), the 'Air' installment of the Elementals project, and a new series I'm cooking up with a writing buddy of mine that puts a different spin on superpowers. I just, you know. Need to be able to use my arms to write it all down. In the meantime, you know what'd make a super-amazing last-minute gift? 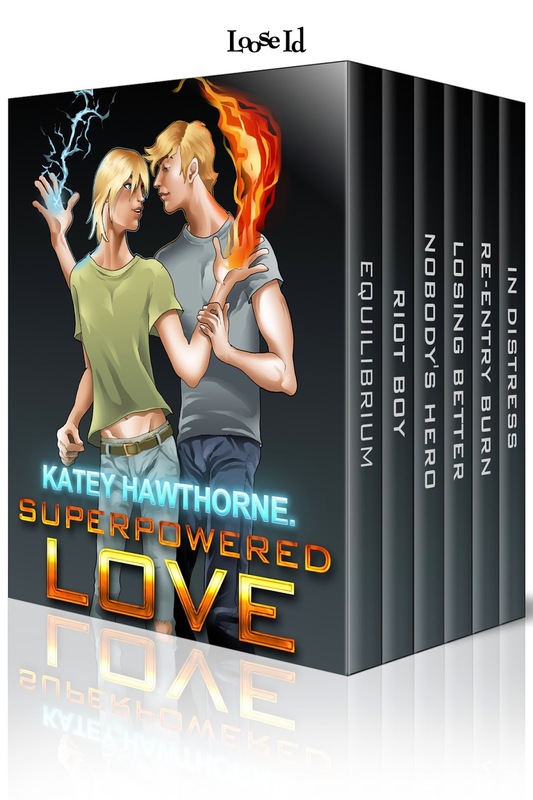 A Superpowered Love Boxed Set. Yeah, that's a thing! 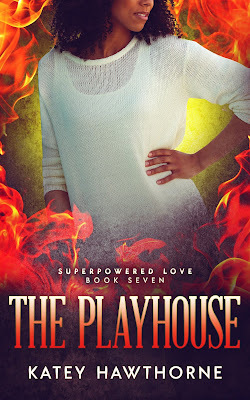 New from Loose Id, all six of the Superpowered Love e-books in a bundle, for all your holiday needs! Bonus: discounted for ViP members. Shiny, right? Hopefully once the holidays are done I'll be more functional, so I'll talk to y'all then. In the meantime, still updating my tumblr with shiny things, since it just requires clicking my mouse, and occasionally chatting on twitter when I'm functional.